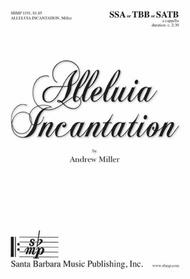 Composed by Andrew Miller. Choral. Concert, General. Octavo. Santa Barbara Music Publishing #SBMP1191. Published by Santa Barbara Music Publishing (SB.SBMP-1191). A chant melody on the word "Alleluia" is joined by a drone on a perfect fifth in this adaptable work for any combination of voices. 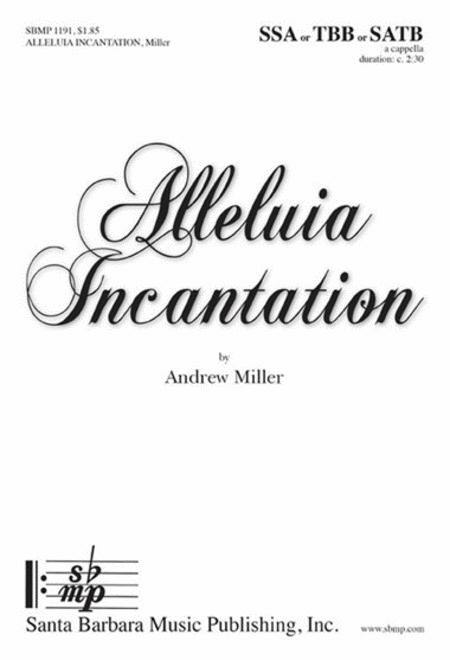 Whether sung in a round, as a processional, or in concert formation on risers, this piece will be a stunning opener or closer for your choir.